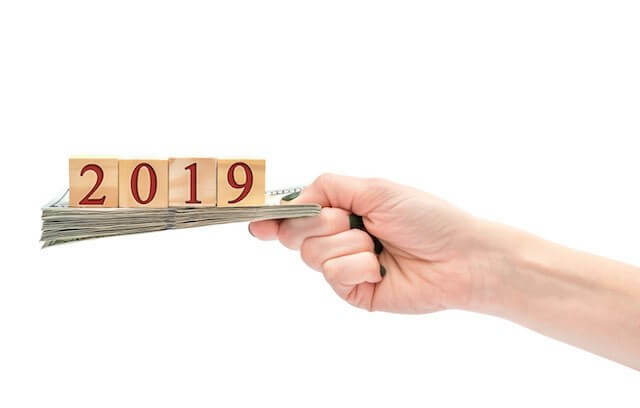 Federal employees have anxiously been awaiting the release of the revised pay tables for 2019 to reflect the pay raise that was recently passed as part of the budget agreement. They now have good news: the Office of Personnel Management has published the revised pay tables. Others asked why there was a delay in getting them posted. Again, we do not know, but OPM had said it takes a long time to update the pay tables/systems as well as wading through the legal paperwork that comes with a pay change. Having a snow day close the government in DC one day in the middle of all of it couldn’t have helped. Congress authorized a 1.9% pay raise for federal employees that is retroactive to the start of 2019. There is an across the board increase of 1.4% with an additional amount for locality pay adjustments. What was unknown until the publication of the pay tables is how much of an increase the various localities would receive, and this was the subject of many of the questions we received. What has happened in the past is some localities receive a higher or lower increase depending on their respective locality percentages. In 2018 for example, there was an average pay raise of 1.9%. Employees in the Washington, DC area received a pay raise of 2.29%. The “Rest of the U.S.” category received a raise of 1.67%. Readers who reside in these areas were wanting to know how much their pay raise would be with the addition of their new locality pay in 2019, assuming they even saw a locality increase. Prior to the announcement of a pay raise for 2019, the locality pay for these new areas had the “rest of U.S.” figure from the previous year applied. FedSmith has updated our pay calculator on FedsDataCenter.com to reflect the 2019 pay raise. You can use the pay calculator to see the impact the raise will have on your annual salary as well as salaries in the various pay localities (including the 6 new ones). The short answer is that a pay raise only applies to current federal employees. Federal retirees already received their pay increase for the year with a 2.8% cost of living adjustment (COLA) which happened to be the biggest increase in 7 years. For a more detailed explanation of the differences, see How is the Annual COLA Different from an Annual Pay Raise?.